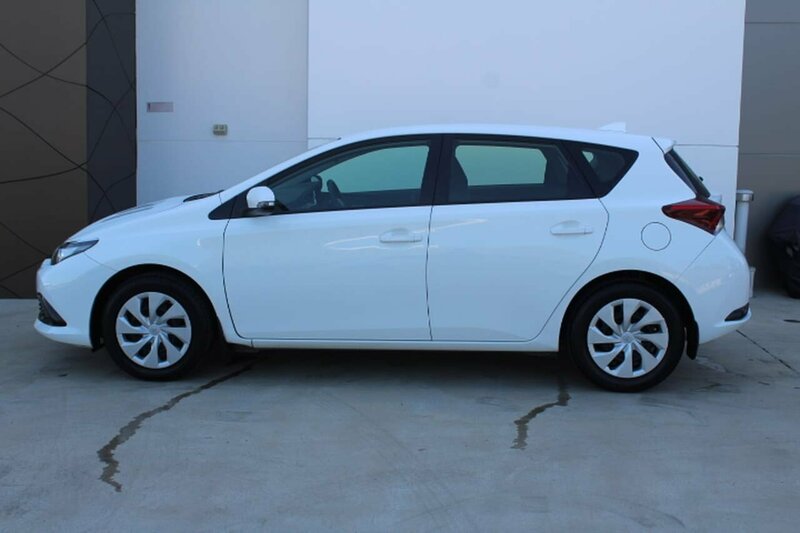 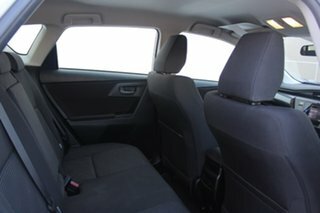 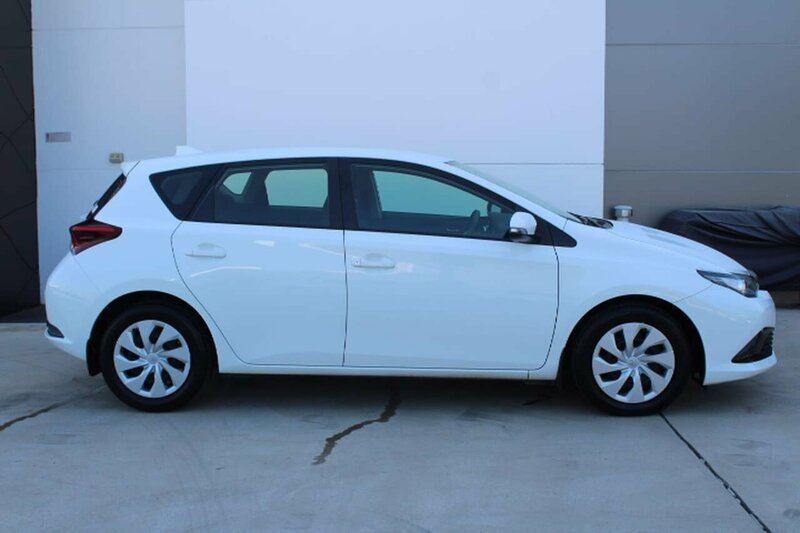 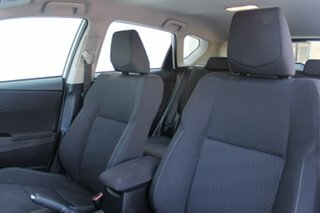 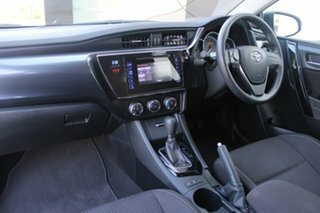 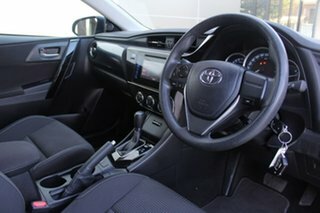 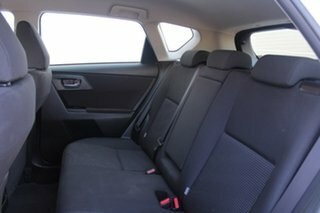 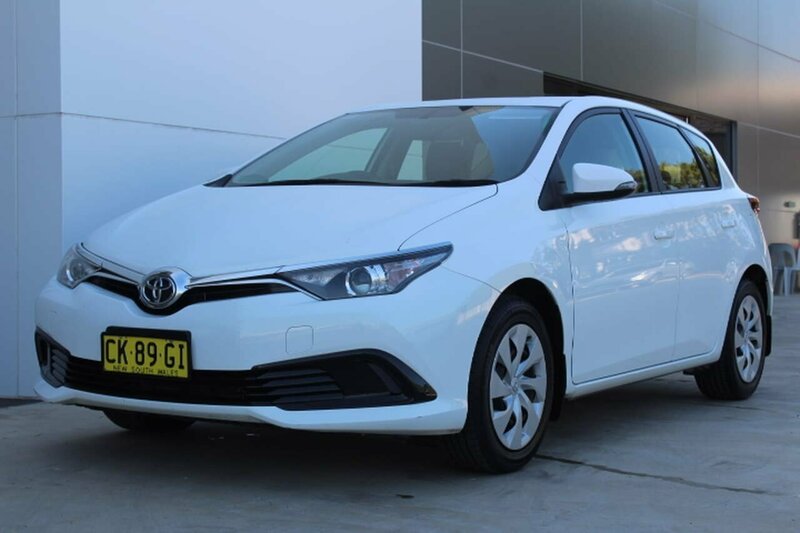 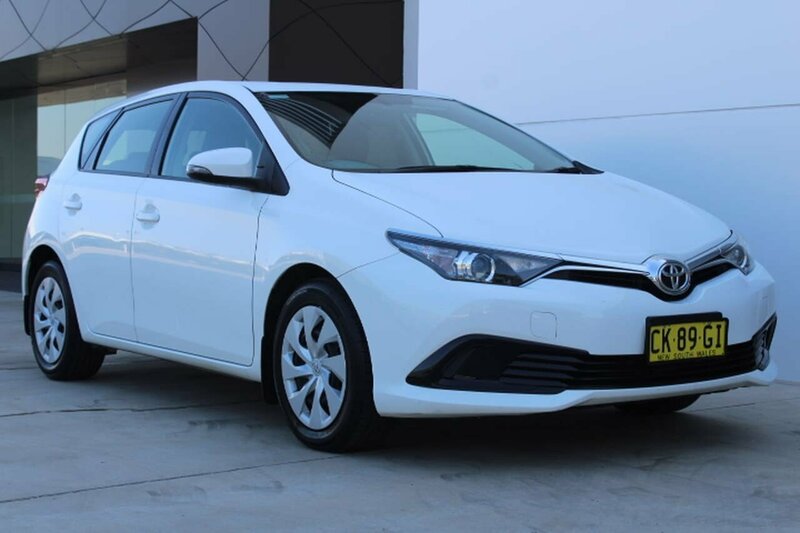 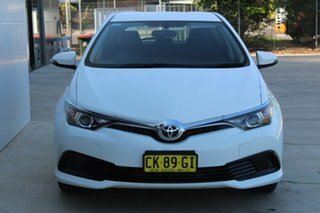 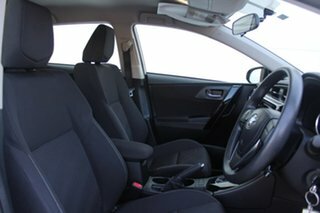 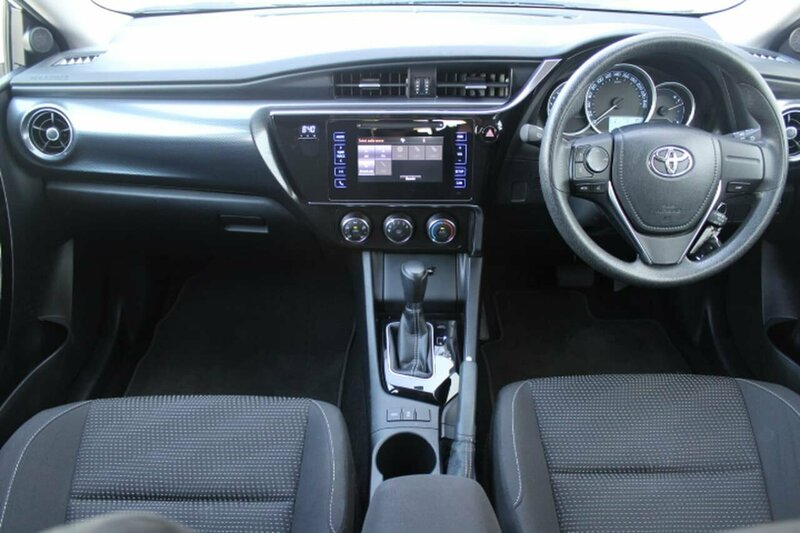 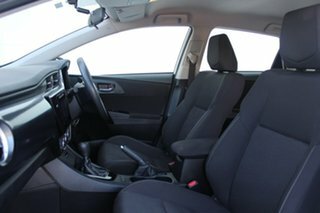 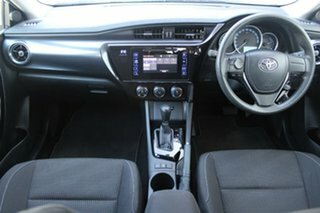 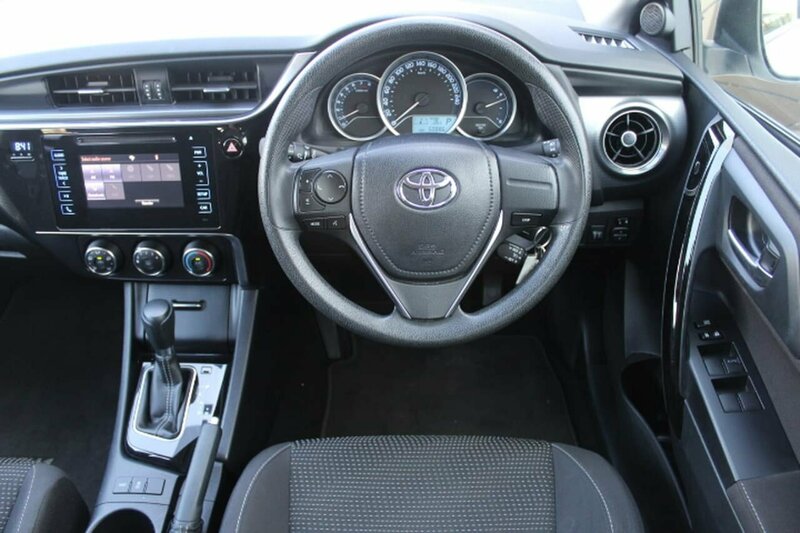 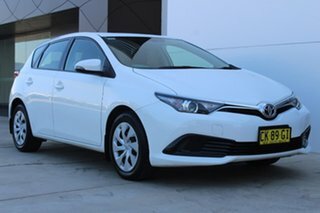 This 2017 Toyota Corolla ZRE182R Ascent Sport Hatchback 5dr S-CVT 7sp 1.8i comes with features including -16inch alloys-reverse camera -Touch screen audio system,-Cruise and audio controls on steering wheel -Power windows and mirrors -Bluetooth -Aux and USB connectivity -cd player-factory warranty 11/19- RISK BUYING PRIVATELY..Buy from a family owned and operated multi franchised dealer that has been servicing the Central coast since 1939. 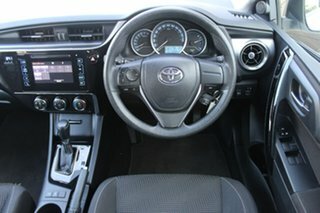 We can help with Finance YES - We can trade in your vehicle YES - We want your business. 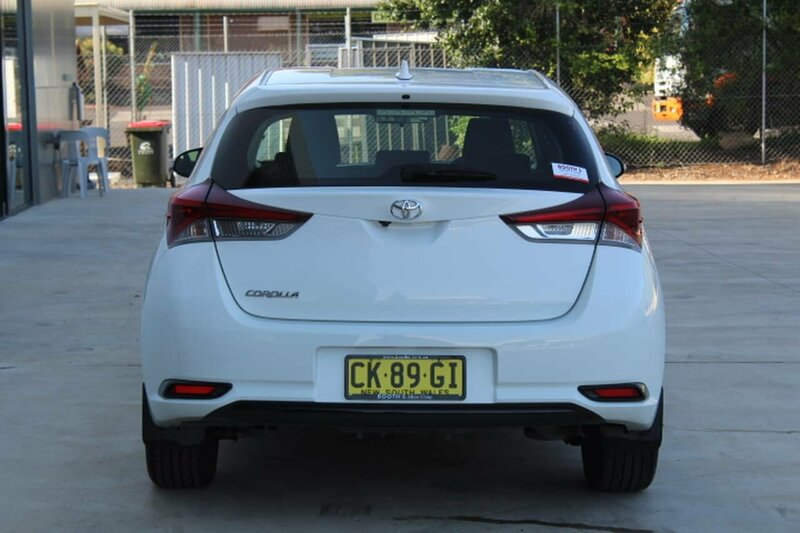 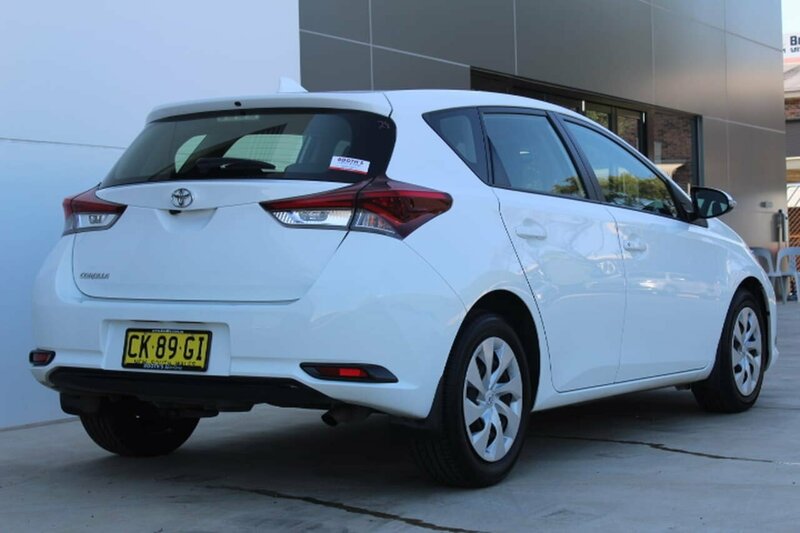 Our Dealership is located only 45minutes North of Hornsby, a short 2 minute drive to Westfield shopping centre and a 30 seconds from Wyong train Station. 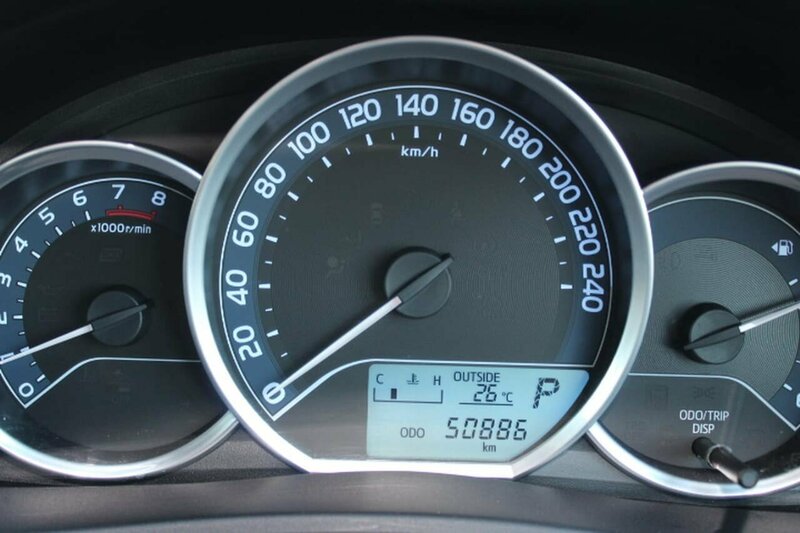 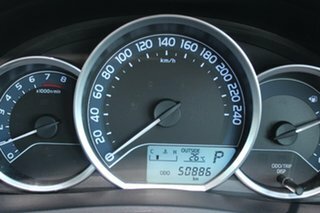 Our vehicles are workshop tested, serviced and come with a 3 year / up to 175,000 km Mechanical Protection Plan. Easy on-site finance (TAP*) available. 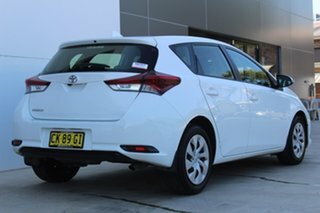 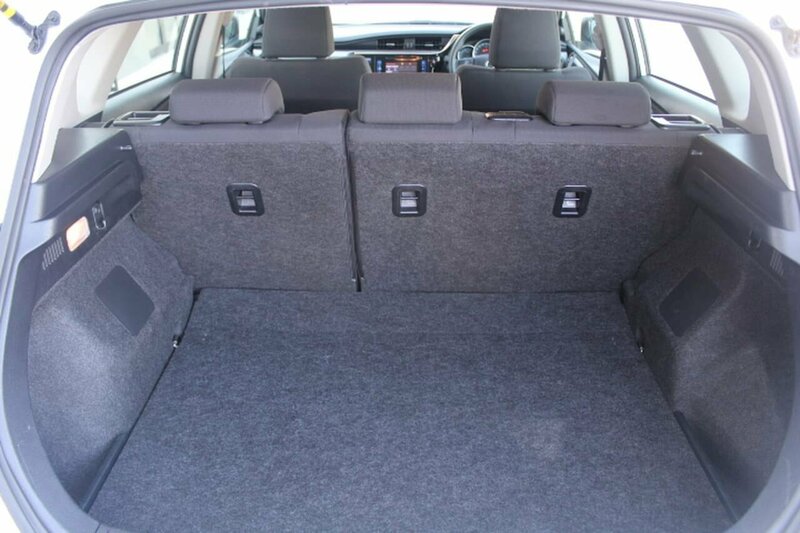 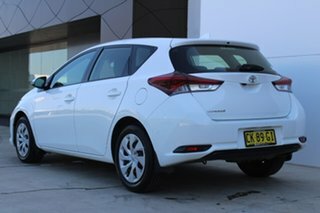 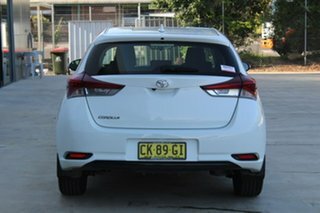 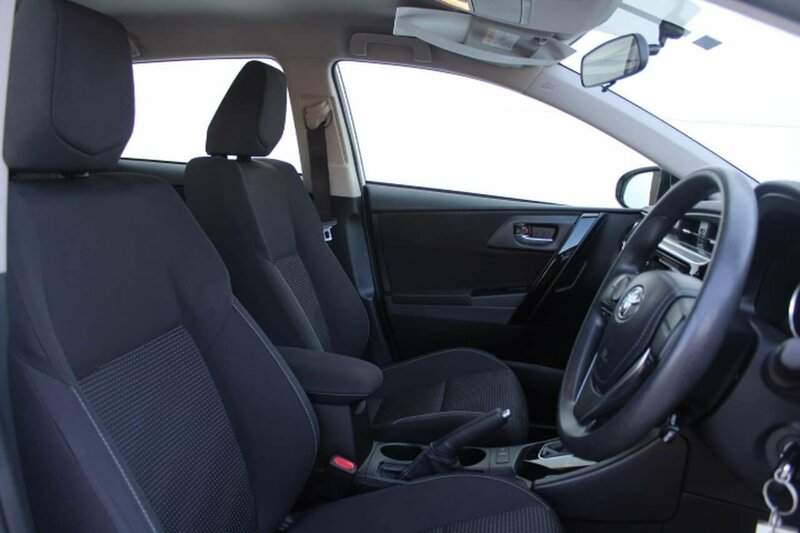 We offer an extensive range of o used vehicles at all budget levels. 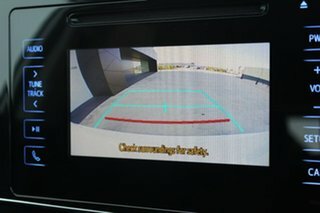 (*conditions apply) **selected vehicles only.